Bootcamp Class - April/May Mondays/Wednesdays TBA - Confirm your spot!! ALL NEW online course coming soon!! Training in the comfort of your own home, at your own pace! "It's about thinking positive, and believing that you can build a better relationship with your dog!" Favorite Dog Trainer for 2018!! We appreciate your friendship, support and referrals!! Is it time to make a change? Are you frustrated with your dogs behaviour? Do you want a better relationship with your canine companion? We can help! 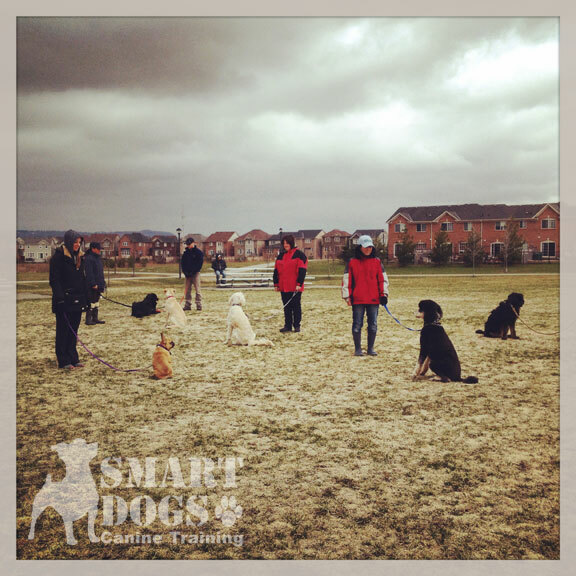 Smart Dogs Canine Training in Milton provides real life, success oriented dog training that is easy to follow, translates well to the whole family and encourages healthy relationships with a balanced approach to training your dog. 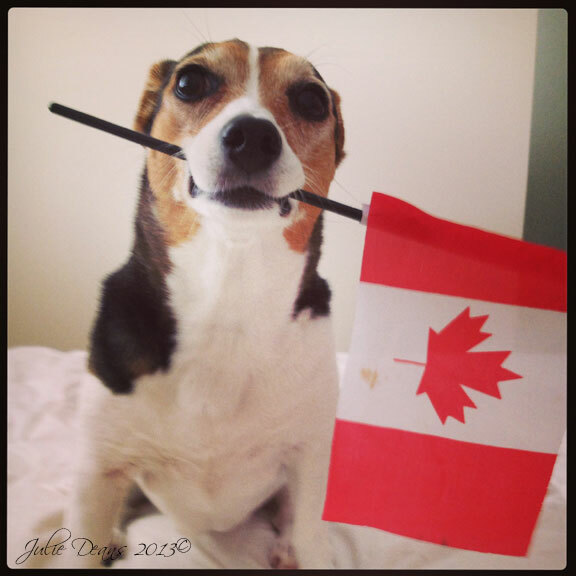 We offer a thorough understanding of dog behaviour, and are committed to our clients success. From group classes, to private training, puppy training, adult dog training, and behavioural adjustments, we offer something for everyone and encourage practice and exercise for the benefit of both dog and owner. Please take a moment to visit our CLASS & PRIVATE Training pages to see what options are currently available, and contact us if you would like to sign up dogtraining101@hotmail.com. 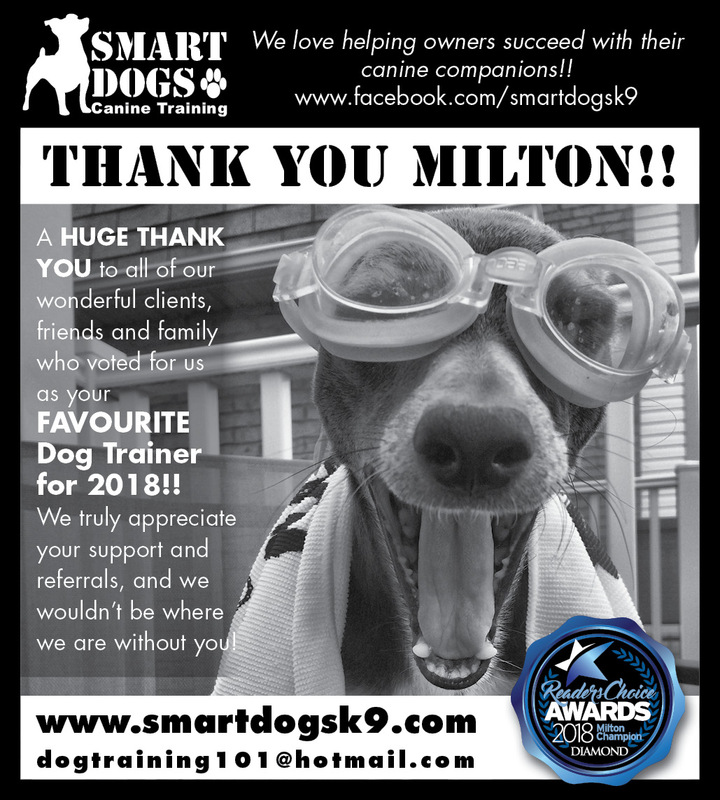 Smart Dogs Canine Training in Milton, Burlington, and Acton will help you achieve the stable, well balanced canine companion that you've always wanted. Our goal is your success, not to sell you class after class with no results. With families in mind, our priority is to help make your dog easier to live with, more responsive and better behaved. REMEMBER: training isn't about being perfect. It's about building a better relationship, vocabulary and having fun. Training doesn't have to be boring, or tedious work. A few minutes a day, with reward, play, proper direction and clear YES and NO, will make your sessions much more enjoyable.Throw that into real life situations, and you've got yourself a well behaved dog that enjoys learning. 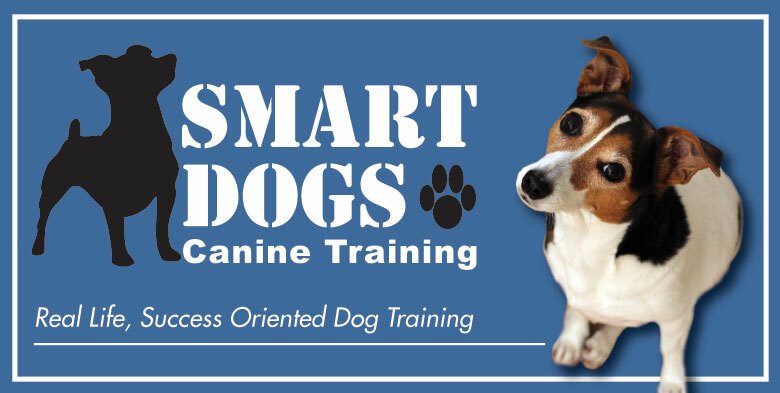 © 2018, All Rights Reserved Smart Dogs Canine Training.